Everyone uses a mirror at least once each day. They are functional and a part of nearly every bathroom you’ll ever visit. However, the mirror can add so much to your décor and even make small rooms appear spacious. They can add gorgeous details that are subtle yet make a statement. Mirrors can even become a focal point in a room depending on how you use them. There are many ways you can add mirrors to your décor, allowing you to capture the utter versatility of this simple tool that you use every day. Obviously, mirrors in the bath or powder room are designed for functionality. If you install a mirror in the foyer area, you can bet that it will be used for last minute hair and makeup checks before heading out the door. If you add them to other rooms in the home, mirrors become decoration and help to provide a sense of definition to the space. However, even in areas where the mirror is functional, the style you choose can have a significant impact on the overall look and feel of the décor. 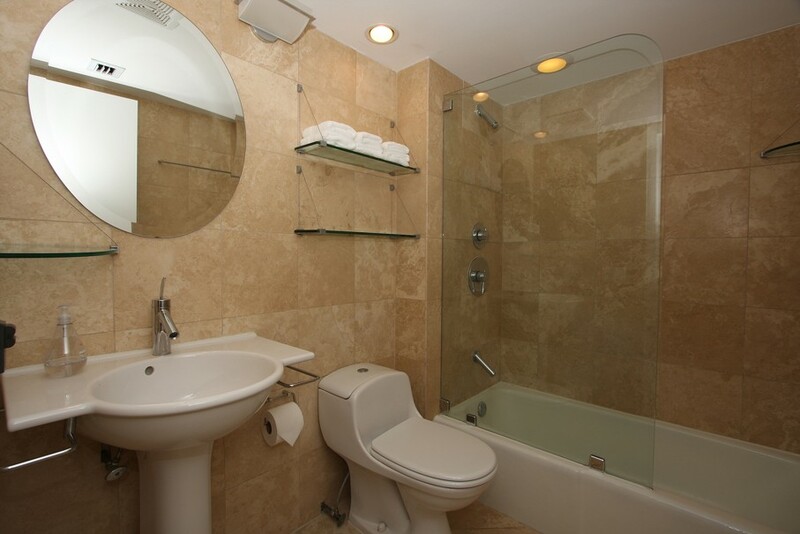 For example, if you have a contemporary bathroom, adding two or three frameless mirrors accented with lighting will make the room larger and lessen the sense of clutter. 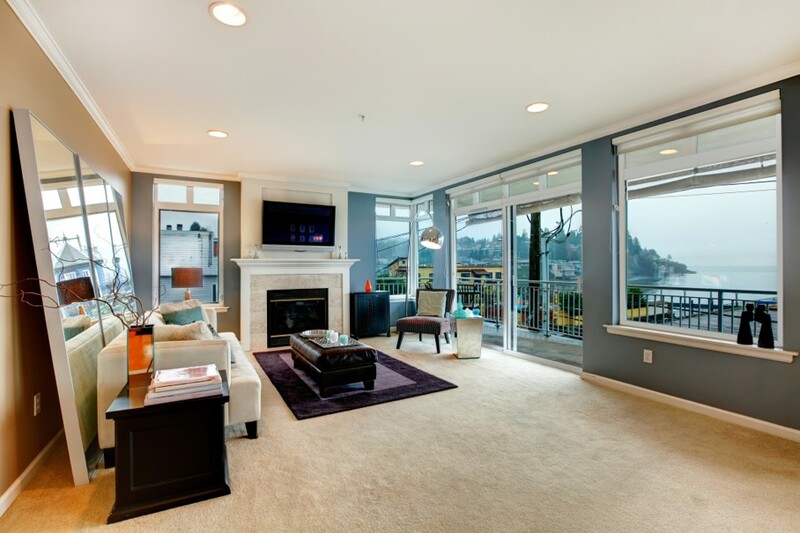 Even if you live in a home with small spaces, you can create a feeling of spaciousness. Adding several larger mirrors to a single wall, especially one that is opposite windows, will instantly make the room feel twice the size. The mirrors will also reflect the natural lighting, making the space feel light and airy as well. If you have a room that gives off a minimalist vibe, adding a mirror with a bold frame can add the perfect finishing touch – especially in the bedroom. Not only does it become a focal point that is similar to artwork, but it also ensures the functionality you need to check your clothes before you leave the room. 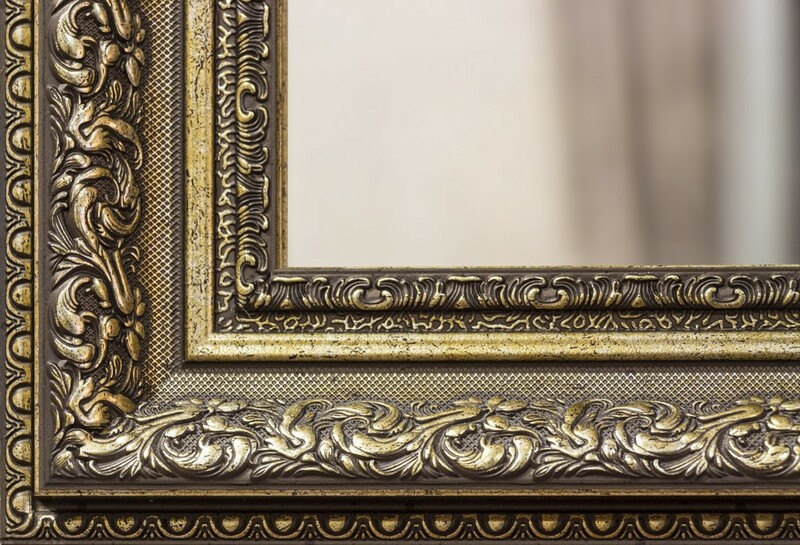 You can also make the mirror become a form of art on the walls by looking for large, ornate frames. From scrollwork to thickly textured frames, these types of mirrors add an aesthetic touch that becomes its form of art. If you have an interesting decorative touch in a room, you can make it even more special by placing a mirror in a way that will reflect it back into the space. Depending on the arrangement, this can add significant dramatic flair that will ensure everyone takes notice of your design choices. Another dramatic way to add mirrors is to go full size. Look for large mirrors that you can stand against a wall on the floor. Whether at the end of a hallway or in the center of a large wall, you’ll add immediate interest without adding clutter or taking away from the architecture of the space. 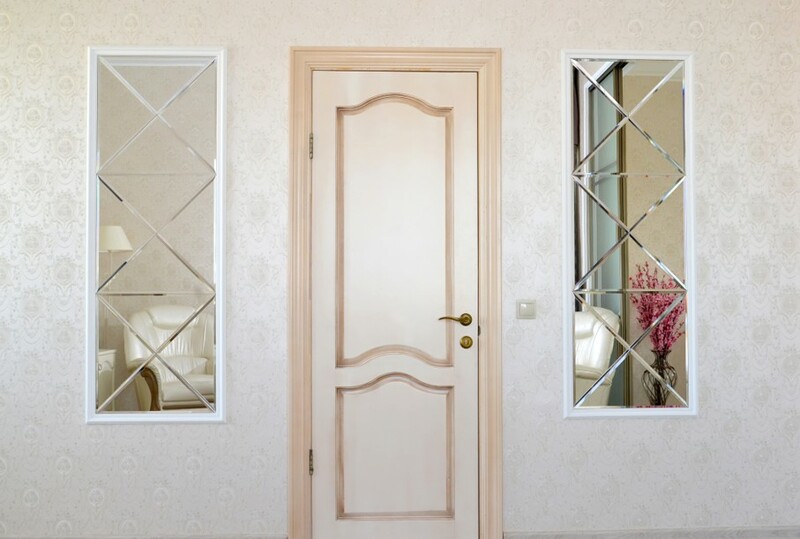 Mirrors are available in a variety of styles and designs, and some of them become art. Look for interesting shapes and motifs that are mirrored. Spread them across a single wall for artistic flair. 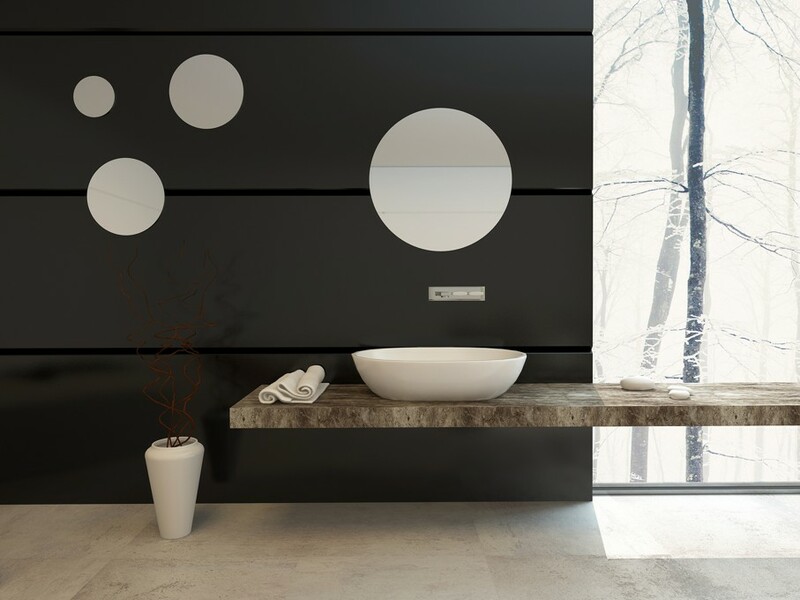 If you have a modern space with clean lines, consider unframed, circular mirrors to soften the look and add a bit of texture. For vintage or country décor, look for floral shapes that carry the look of the room onto the walls. Mirrors add so much to your décor depending on how you place them and the styles you choose. They can be decorative, functional or both, and with the right mirror placement, you can expand any room.